Bring Back the Sword Beam! almost every Zelda game due to popularity and story continuation. 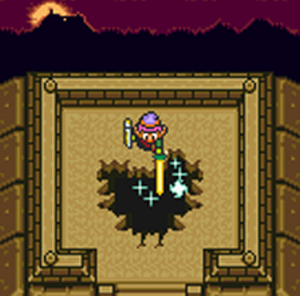 the Sword Beam, has been omitted from the series? 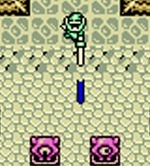 The Sword Beam function was first introduced in The Legend of Zelda. 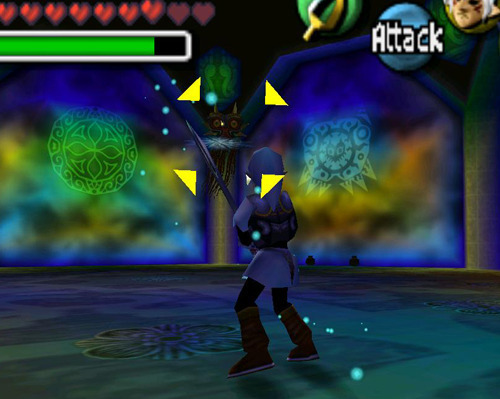 technique re-appeared in many future games: The Adventure of Link, A Link to the Past, Link’s Awakening, the Oracles games, Four Sword Adventures and The Minish Cap. has not been included in 3D titles, such as Ocarina of Time? obtained the Fierce Deity Mask.